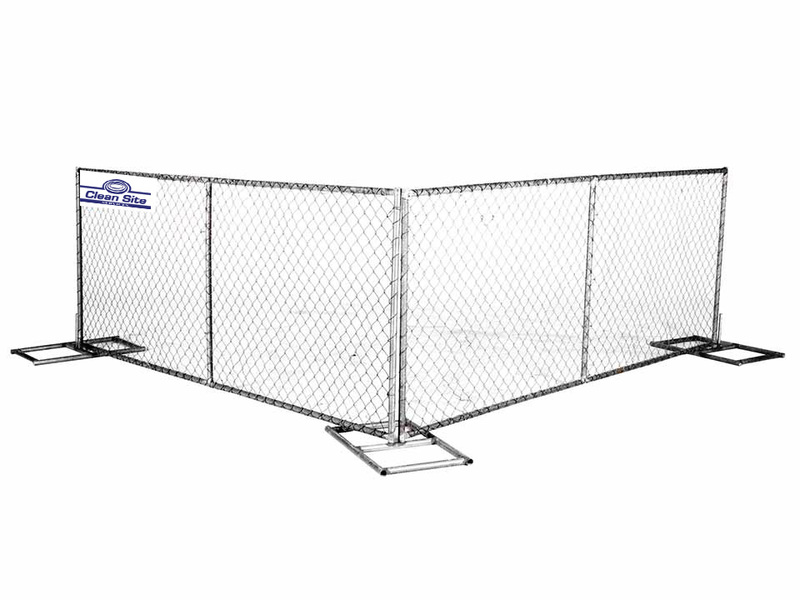 Standard Temporary Fencing Panels are designed to provide site security on a temporary basis. They are easy to assemble and can be reused, making them a great investment. Standard Temporary Fencing is an extremely versatile piece of equipment, ideal for construction sites and outdoor events. Manufactured from galvanised steel, these panels come at the height of 2045mm and length of 3450mm. The mesh infill of the panel, helps to make it wind resistant as air can flow through it freely, ensuring that it won’t collapse with help of the stabilisers. 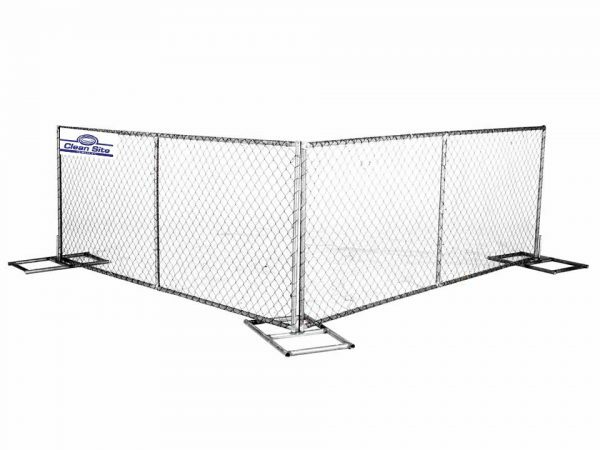 Temporary Fencing is connected with Couplers or Anti-Tamper Couplers, if you require more security, and with Standard or High Visibility Temporary Fencing Feet.